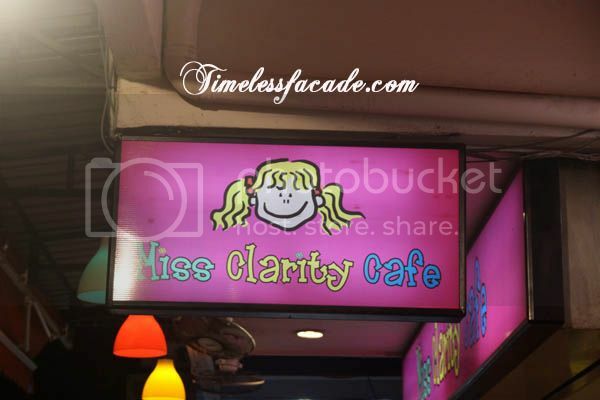 I remember patronising Miss Clarity Cafe when it was still a small obscure cafe at Purvis Street back in 2005/2006. What drew me to this cafe was the reasonably priced set meals (for its location). Fast forward 4-5 years and the eatery has expanded to include an outlet along Upper Thomson Road. 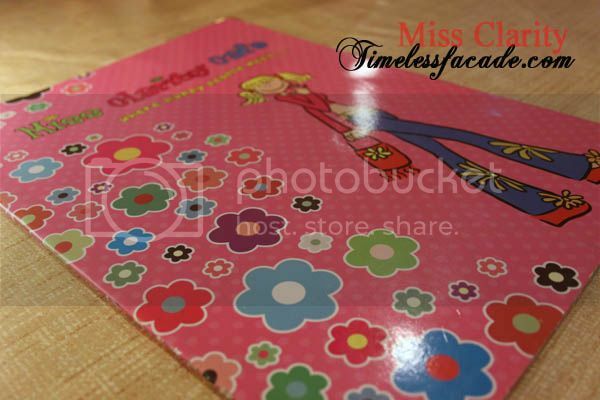 The interior at the Thomson outlet is reminiscent of the original shop at Purvis, with its predominantly pink theme and girlish intonations. Even the menu is pink! And for all the eatery's success, it was empty on a Saturday evening (maybe standards have dropped or the crowds are limited to the outlet at Purvis). 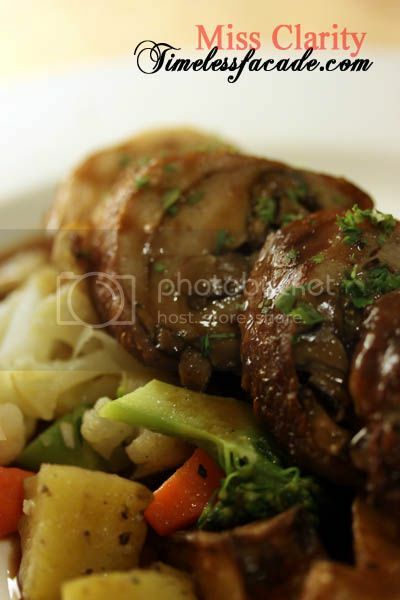 One of the apparently popular and signature dish of the eatery, the Chicken Ballotine was essentially boneless thigh meat stuffed with mushrooms and roasted. Personally I thought the idea was good but the execution was terrible. For starters, the meat was very dry and rubbery. I could make out the mushrooms but the chicken itself didn't have much inherent taste. 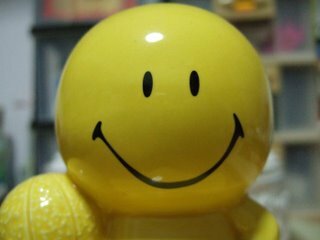 Disappointing as compared to what I had many years back. If my Chicken Ballotine was bad, the soft shell crab linguine was a total disaster. 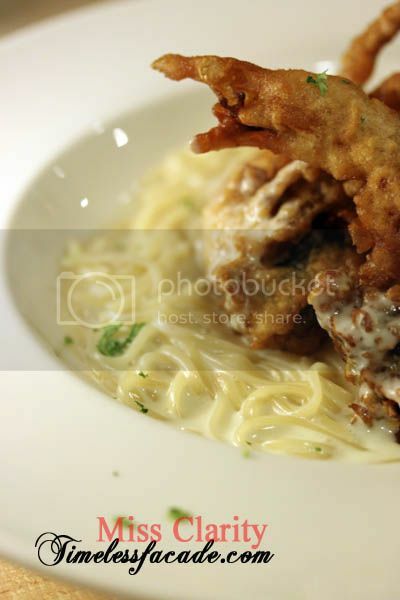 Limp pasta swimming in artificial tasting cream based sauce and topped with crisp but flour laden soft shell crab pieces. This is as bad as it gets. Any hopes of dessert salvaging the meal was torn to shreds as soon as I had the first bite of the blueberry pie. First please allow me to qualify that I personally am not used to having warm blueberry pies. I prefer my blueberry pies chilled. So it came as quite a bummer when mine came served warm with a gooey, seemingly mass produced blueberry filling, sandwiched between 2 layers of hard, dry and tasteless biscuit. 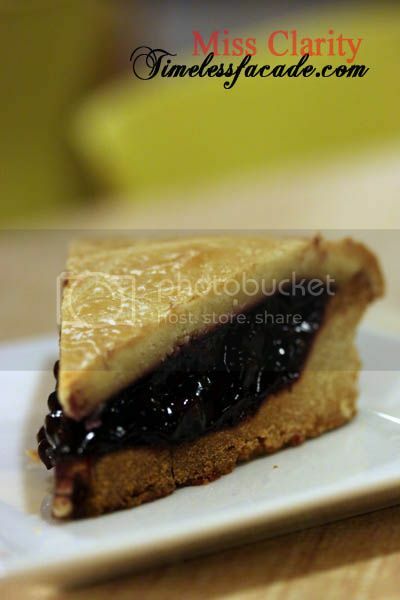 The sad fact of the matter is, even Han's blueberry pie, at just over 2 bucks for a slice, enjoys a better standing in my books. 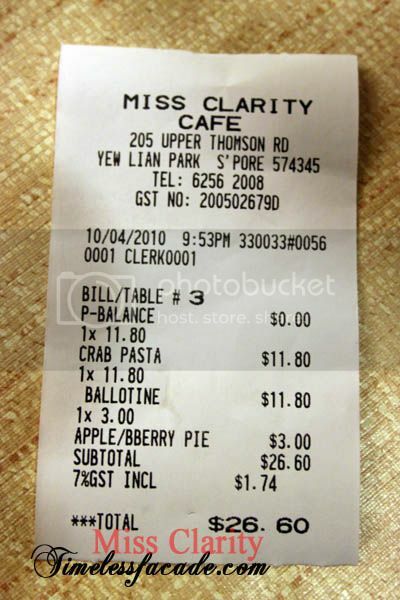 I since then removed all those from my reading list, and concentrate on blogs that review the food not the "cute, relax atmosphere"
I go to the one at Upper Thomson sometimes and it's really value for money. The chicken cordon blue is not bad!